I understand that the neighborhood classification system can be confusing. If you need a refreshed on the distinction between neighborhoods, check out this post. 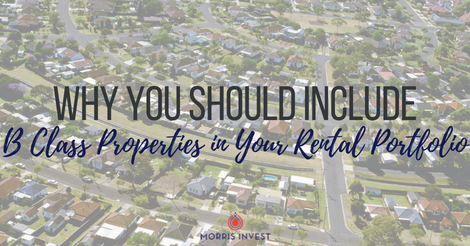 Personally, I love to build my portfolio around C class properties—they are the backbone of everything I do in real estate. But recently, we have started implementing a new strategy in our real estate business—adding a few B class properties into our portfolio. This is not to say we are totally rebuilding our strategy; we’re not. We still focus on C class properties, just not exclusively.